This is the first question that a lot of people hear when their friends visit. The funny thing is that many of us have forgotten the WiFi password since the first connection. Is there an easy to recover the forgotten WiFi password? Sure. In this tutorial, you will learn how to find the lost Wi-Fi password on Windows, Mac, Android and iOS devices. Assuming you have connected to the WiFi on your Windows computer, then it is super easy to reveal the WiFi password. 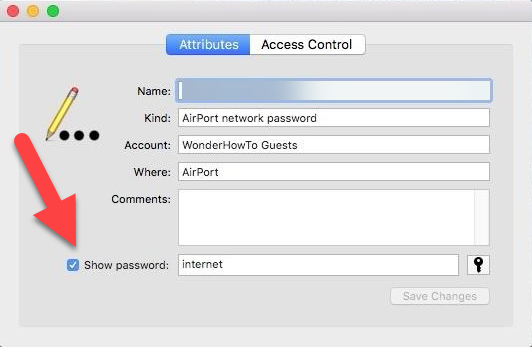 However, this method may not work if you want to find WiFi password on a public Windows computer which you don’t have Administrator account to access to. Step 1. Make sure to connect to the target WiFi on the computer. Step 2. Click Start menu, then type Control Panel and click on it open the app. Step 3. 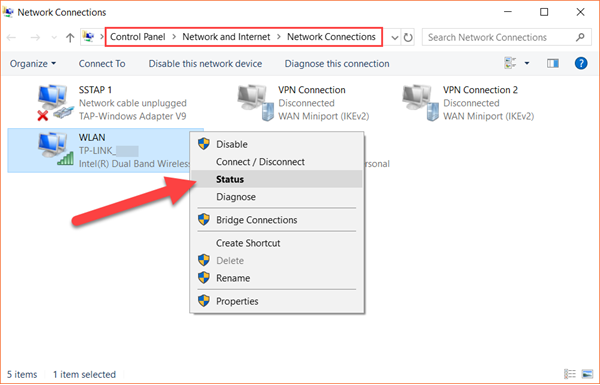 Navigate to Network and Internet > View network status and tasks > Change adapter settings. Step 4. Right-click on the WLAN device, then choose Status. Step 5. 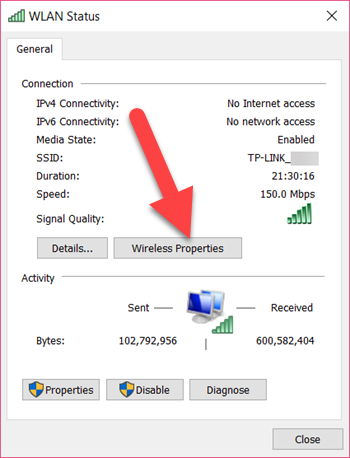 On the new window, click Wireless Properties. Step 6. Open Security tab, then tick Show characters box. Now you should see the WiFi password. The above instruction may be the most complicated path for finding WiFi password on Windows, but it should work for most computers running on Windows 7/8/10. In case you lose important files, like office documents, photos and videos, on Windows 10/8/7 or Mac, remember to get them back with data recovery software as soon as possible. Otherwise, the lost files will soon be overwritten. It is possible to recover files permanently deleted from Recycle bin if you take actions quick. If you are an iMac or MacBook user, then this method is for you. Step 1. 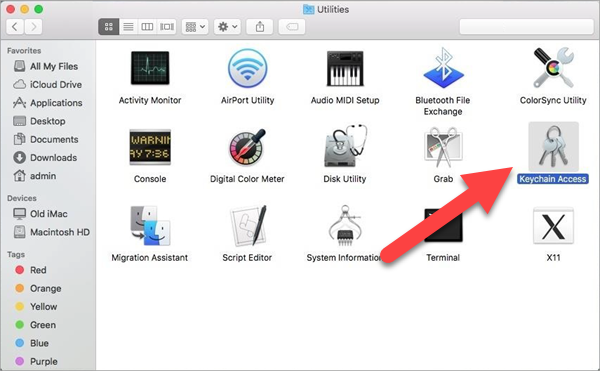 Open Finder app, then choose Applications on the left panel. Step 2. On Applications, locate and open Utilities, then launch Keychain Access app. Step 3. On the new window, make sure System and Passwords are selected on the left panel, then double-click the entry of your WiFi. Step 4. 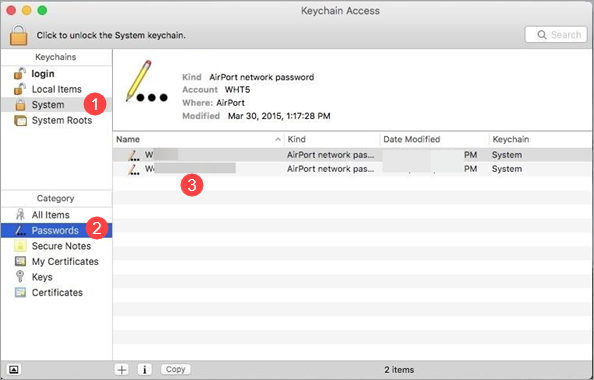 Similarly, tick the Show password box to display the WiFi password on Mac computer. Note: You may need a username and the password to assure its visibility. Android system doesn’t show the password directly. You have to use the alternative method for retrieving the lost password, such as third-party apps. There are a lot of free and paid apps on Google Paly and other app markets, but usually rooting is required. We are not going to recommend apps here, but there are several tips should be kept in mind in order to avoid scam or virus. In iOS, you are not allowed to see the Wi-Fi password without jailbreaking, which is not necessary for most iPhone/iPad users. Therefore, it is not that practical to recover iPhone WiFi password. In case that your iPhone or iPad has been jailbroken, then you can use a Cydia app to find the saved WiFi password. 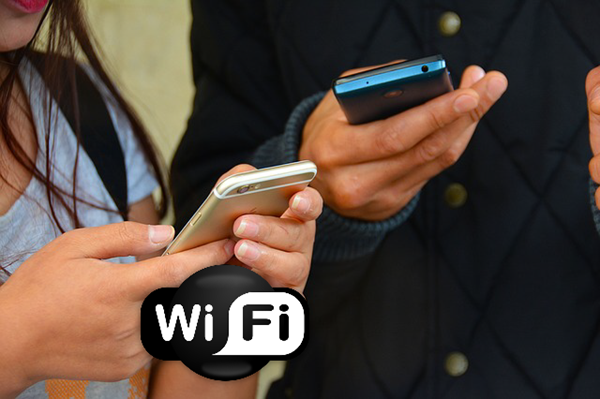 The popular Wi-Fi tracking app used for the iOS operating system is NetworkList. Note: NetworkList is only compatible with the iOS 6 and the higher versions. 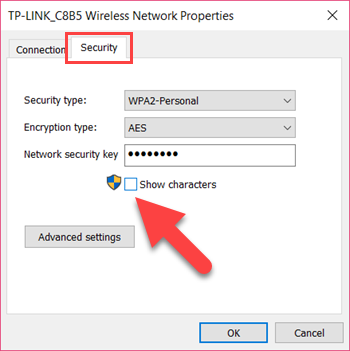 Experienced netizens can easily find and even edit WiFi password with advanced knowledge, but it is still meaningful to introduce some tips and tricks for entry-level users. Actually, the above methods are almost the easiest for all-level users of computer and handset. If you face any difficulty in implementing the methods, then feel free to tell us in the comment.